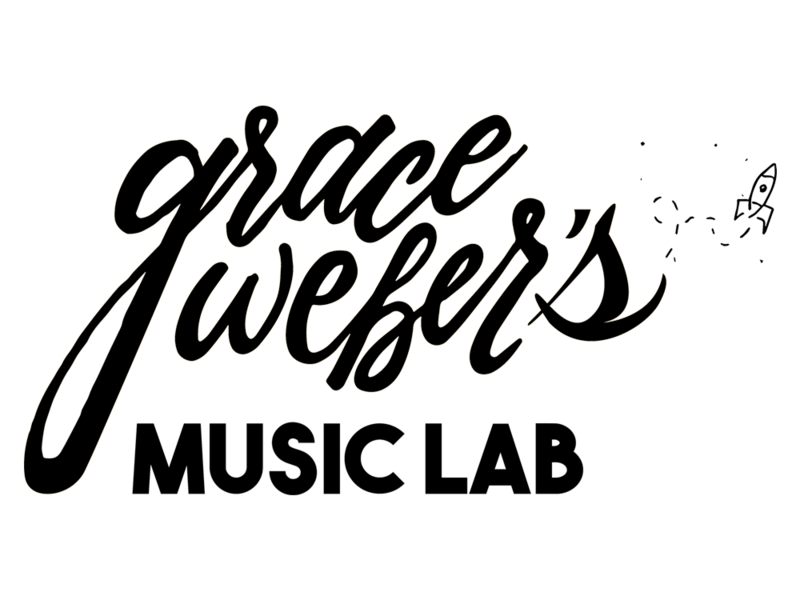 What is Grace Weber’s Music Lab? The Music Lab is a FREE monthly music and arts education program and talent accelerator for Greater Milwaukee area high school students! At the Music Lab, students have the opportunity to learn about the music and entertainment industries through featured guests. They are also given the opportunity to collaborate, perform, and build relationships with their peers. When does the Music Lab take place? Where does the Music Lab Happen? 88Nine Radio Milwaukee hosts each Music Lab at their Walker’s Point studio location at 220 E. Pittsburgh Avenue, Milwaukee, WI 53204. What does the Music Lab Look like? We start with a 30 minute interview with our featured guest, including a question and answer period with student questions. We then move into our Open Mic portion for student performers with suggestions and observations from our featured guest! We end on a workshop or performance with our featured guest based on their artistic preferences and how they want to engage with our students. Why do we do the Music Lab? We believe that collaboration through music and the arts is critical to bridging the divides in Milwaukee communities. We hope that new friendships, collaborations — and maybe even Milwaukee’s next big musical force — will form out of the Music Lab. We want to give young people a space to create, be heard, and feel valued!